The Wm. 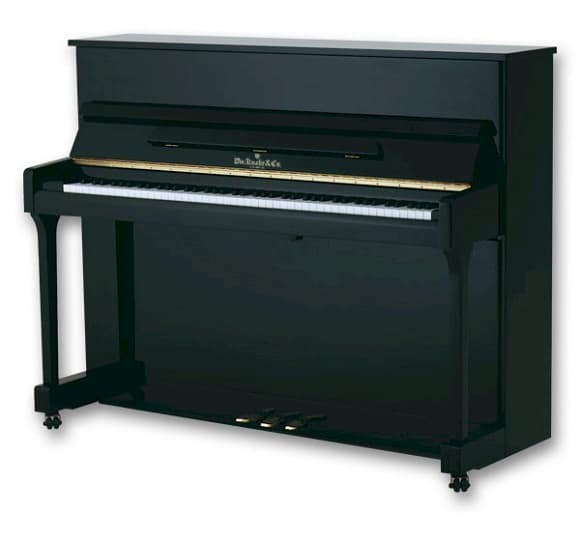 Knabe & Co. WV 115 upright piano is a 45″ studio upright piano with premium-grade wool hammers and Roslau music wires for a beautiful and rich sound. The WV 115’s soundboard has all spruce surface tension which provides great resonance in the compact vertical piano frame.